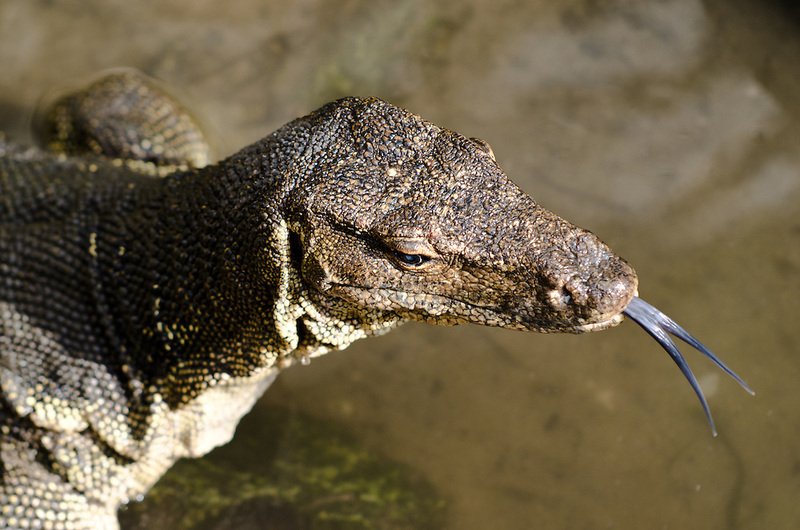 Varanus Salvator commonly known as monitor lizard. Tioman, Malaysia. 2011.